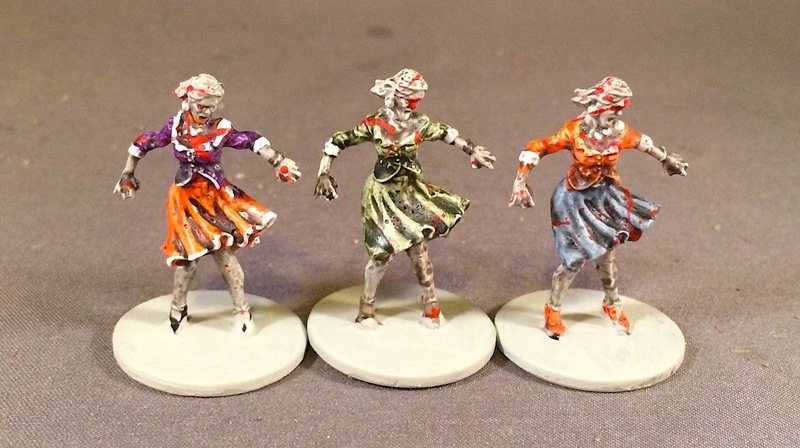 I finished off the second half of the Zeds in the basic Zombicide box this week. 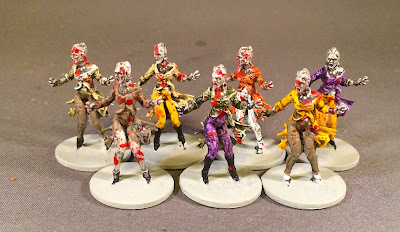 Slightly different paint palette so, when mixed with last week's efforts, there is a more diverse-looking crowd. I added the abomination to the fatties this week. There were also a bunch of runners. Then there were the hordes of walkers. 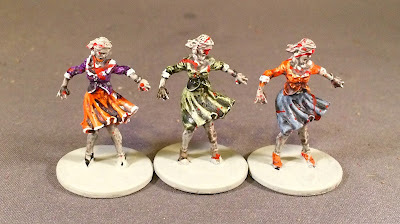 Man, I'm probably good on painting zombies for awhile. Up next: Hard to say. Maybe an actual game with Zombies? 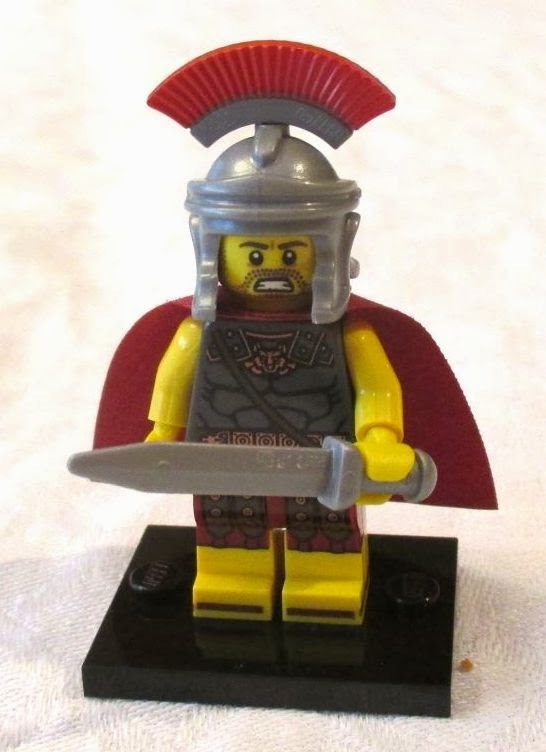 HAHA at least you didn't buy that '2nd' set of them that was offered during the original Kickstarter hehe. And yes your way ahead of me on them! Thanks Terry. I have lots more Zeds but no gas to paint them up right now.